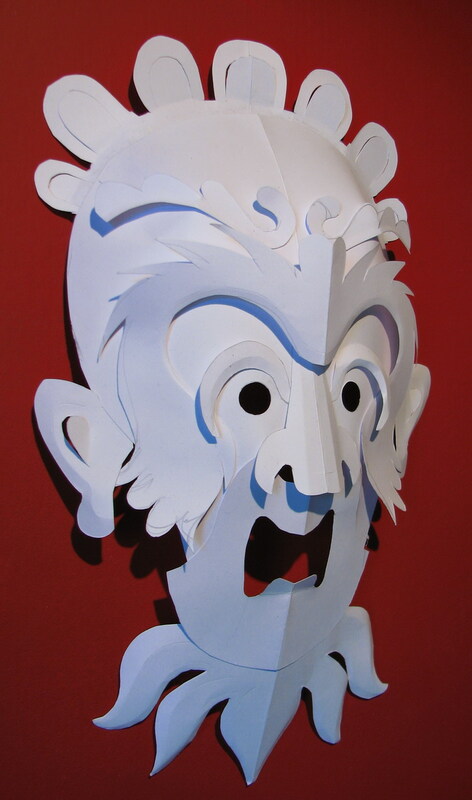 These paper masks were designed by The World Through Wooden Eyes. They are available here for you to download as a PDF file. We recommend that you print them out on 160gsm weight paper or card. To make it you will need scissors, a sharp craft knife and glue. If you are making it to wear then you will need a length of elastic as well. The pack consists of 4 sheets and makes 1 mask.